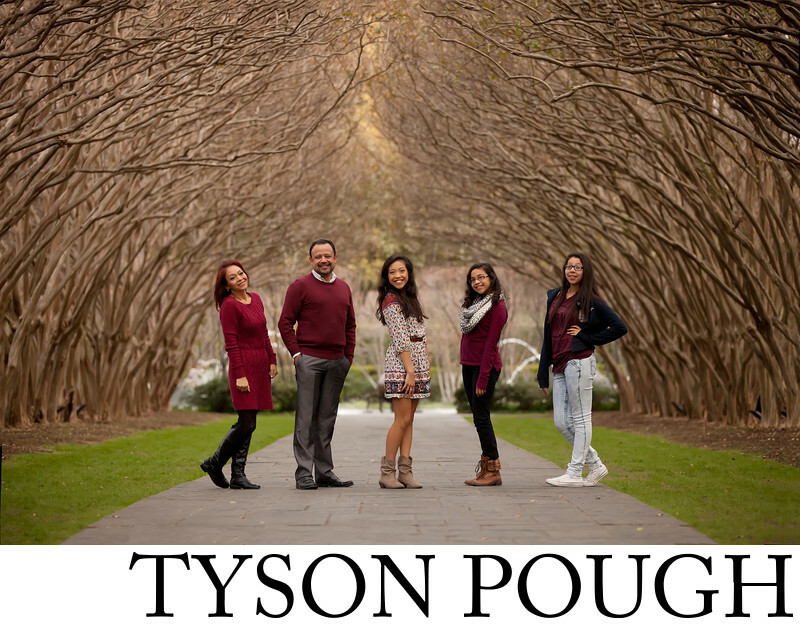 Tyson Pough Photography’s creation fee starts at $150. Prints may be purchased separately. Please contact us for more details.